Adexcel Aesthetics is an independent aesthetics clinic in Bermondsey, South East London. 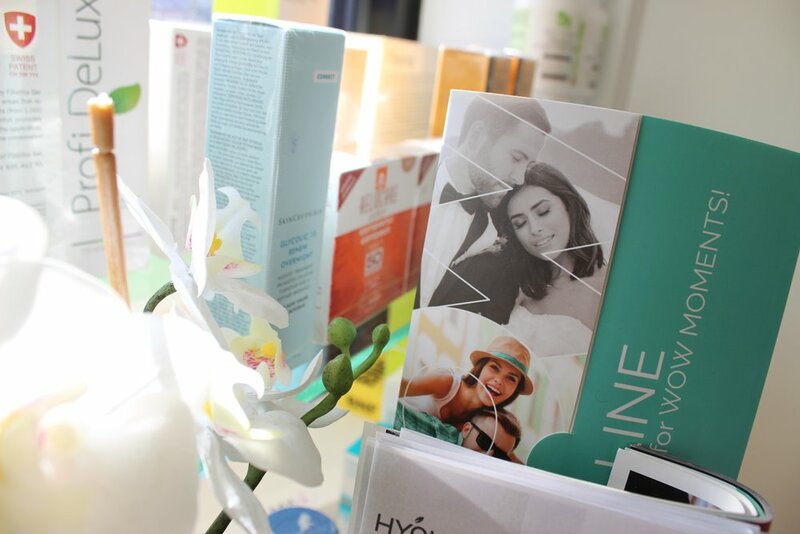 Conveniently situated on one of Bermondsey's most active streets, Adexcel Aesthetics is a clean, refreshing beauty clinic complete with the latest after-care products and run by professional, highly-qualified staff. 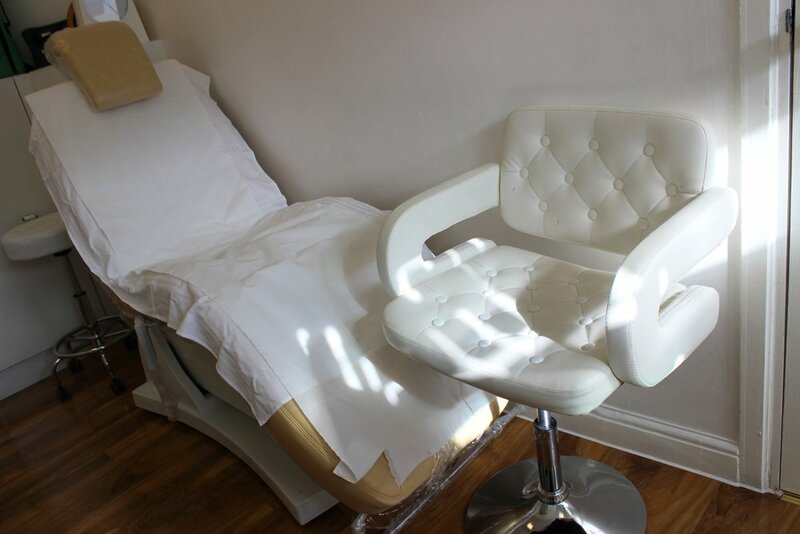 Although intimate in terms of the space, Adexcel Aesthetics offer an enormous range of beauty services and will soon need to find larger premises... 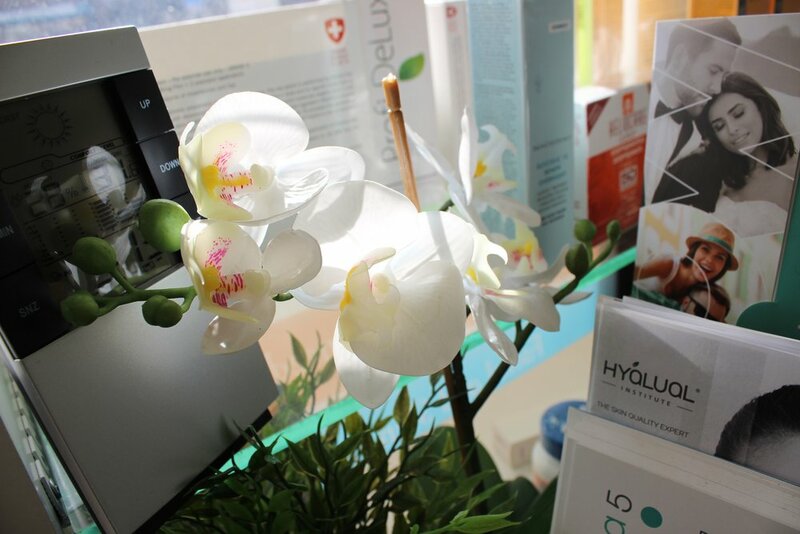 The array of treatments on offer leaves nothing to be desired and offers you the chance to tackle wrinkles, acne, scarring and ageing, while also giving you the opportunity to look into lip enhancement, facial contouring and much more. The team are committed to offering a non-judgemental, non-discriminatory service and treat clients with respect, dignity and confidentiality.